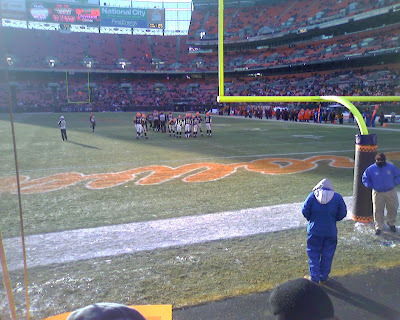 So my two brother in laws Ben and Nate, went in together to get me BROWNS tickets for Christmas! Its great to get early Christmas presents! It was really, really cold but the seats couldn't have been better unless they got me on the actual field. We sat in the Dog Pound where there was a lot of drinkin and yelling! Ha! They said the temp was at 9 degrees without the wind chill, and let me tell you that wind was strong, so it had to be in the negatives out there. 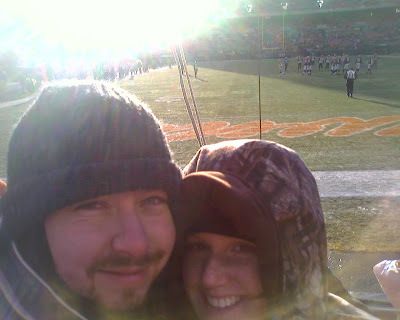 You can see in the photos it was too cold for a lot of fans towards the end of the game, but we made it till the end. 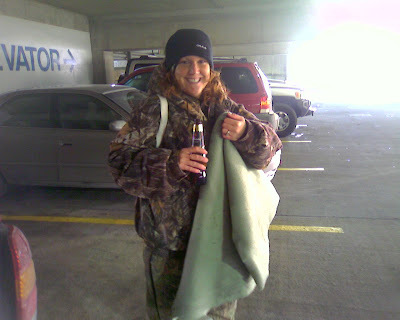 I had Kate all dressed up in my hunting gear, and I was wearing my snowboarding gear to stay warm. I took some photos with my phone so they aren't the best of quality but you can see how close we were. Thanks for the tickets guys! It was a BLAST!!! Bundled up and ready to go Hunting, wait! I mean to the Browns game. One jump away from playing Quarterback myself! It's cold baby! Audrey, girl you did it again! We had another photo shoot with my sister-in-law Audrey over Thanksgiving and she blew it out of the park!! This girl is A-mazing! 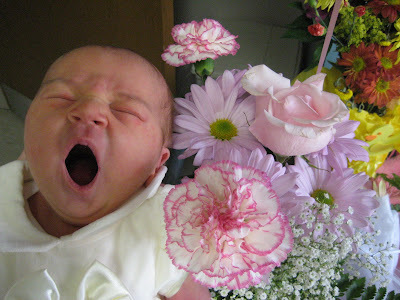 She was trying to capture a new family photo for our Christmas card, and some good shots of Jayla. Well she rocked it all and then some! She even had this crazy idea of taking a few shots with just Jayla and her DAD aka ME!, with Jayla being NAKED and me with my shirt off! WHAT! If you remember a few posts back i mentioned we fried everything for Thanksgiving, yeah this was the day after. So I was in my top physical form! HA! I was a little sceptical at first about these shots, then I had some of these amazing tequila Christmas cookies then I was all for it! Ha! 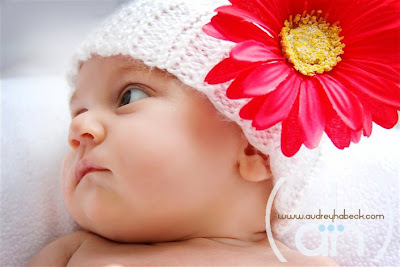 So, if you have any sense at all you know that baby stuff can come out of baby at any given moment! I was praying that wouldn't happen and lucky for me (and everyone else) it didn't. Audrey got some really great shots and I posted a few below. Check out her website at http://www.audreyhabeck.com/ and you can see Katie, and Braily on there also. So call or email her up and book her NOW! You'll have to wait till Christmas to see our Family Photo. I'll post it soon! P.S. If you want a poster size picture to hang in you house, let me know I can hook you up!! I know you all will be looking for recipes for cookies this Christmas season. Take a large bowl, and check the Tequila again, to be sure it is ofthe Highest quality. Pour one level cup and drink. Turn on the electric mixer, Beat one cup of butter in a large fluffybowl. At this point, it's best to make sure the tequila is still ok, so try another cup. Turn off the mixerer thingy.Break 2 leggs and add to the bowl and chuck in the cup of dried fruit. Pick the frigging fruit and damm cup off the floor. If the fried druit gets stuck in the beaterers,just pry it loose with a drewscriver. Add one table.Add a spoon of sugar, or somefink. Whatever you can find. Greash the oven.Turn the cake tin 360 degrees and try not to fall over. Put the bowl through the window, finish off the booze and make sure toput the dirty stove in the dishwasher. WOW! I never thought I would be in one of those Christmas pictures where the kid looks miserable, and is crying. Guess what? I did it! 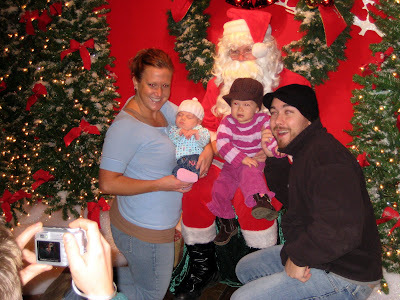 We took the whole family to see Santa last weekend and everyone was in a great mood. It was snowing outside and the Christmas music was playing inside the store, there were kids running all over the place, yep it's Christmas time. So, we waited only about 5 minutes in line then it was our turn. We all walked up and just had the plan to stick Braily up on Santa's lap and take a photo. Ha! She wanted nothing to do with this old, fat man with glasses. I tried to tell Braily that he looks just like Grandpa in a red outfit. Just kidding! So since Braily wasn't about to sit there by herself, we all joined in the picture and took a quick shot. Braily still looks miserable, it makes me laugh every time I see this. 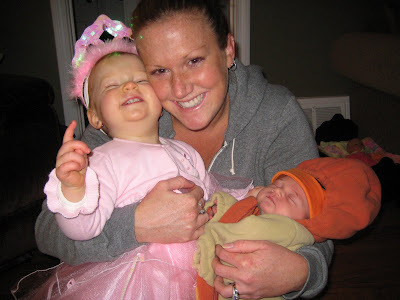 So my sister in law Audrey tagged us to share 7 random things about ourselves, since I have been doing all the post so far on our blog, what a perfect opportunity to have Kate write a little something on here. Besides it gets me out of spilling my guts for all you snoops (Ashley). HA! So, for the very 1st time introducing the love of my life, the beautiful, the stunning, the you know she's got it goin' on, KATIE! 1. i have a slight form of OCD! like, i might put the girls' diapers on 3 times to make sure it is perfectly lined up with Elmo! BUT, my underwear and sock drawer is totally a disaster!! i mean, i don't even know if any of the socks match! 5. when i'm alone in the car, or just with the girls who are too young to know the difference, i sing so loud to the music that i get a sore throat...seriously. I took this video from a blog I always read Ragamuffin Soul. It really makes you think? Kate and I are going to try and spend less money on dumb gifts and more on meaningful stuff for everyone. OK! Thanksgiving was a great weekend, all the family got together and sat around the house all day watching the kids tear up the house! Ha! Not all of that is true, we did get to do a few other things. 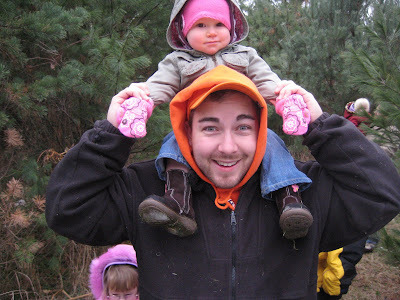 We all went for a hike to find and cut down a Christmas tree, we watched some football, oh yeah and we deep fried and ate everything we could get our hands on, no big deal? Yep that's right we deep fried a turkey although its so 2004, it was great fun and it came out perfecto! Here is a list of other things we fried up Pickles,asparagus,snicker bars,Twinkies, & ice cream. I had a extra long weekend since I took off for deer season to go hunting with my Dad. I got a Doe the first day, but didn't post a picture of her. "Didn't want to freak anyone out" and not sure it would go well with the pictures already posted. Audrey took some great looking photos of us this weekend that I'll post as soon as shes done editing them. 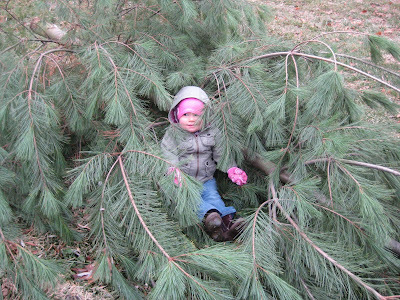 Out in the woods with Dad looking for a Christmas Tree! Braily picking out her spot for deer season, I think she might be a little huntress! Can you find her? 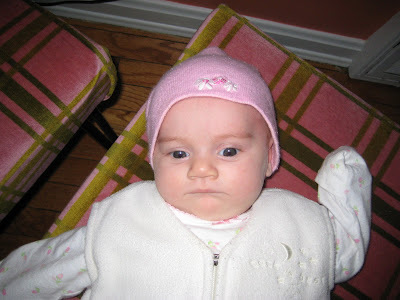 Oh great, of course you can her mom put a pink hat and gloves on her. Our cover is blown! 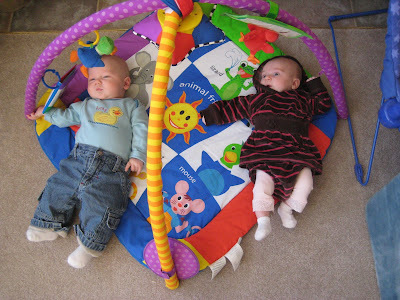 Jayla and Ty lounging around the house, man these two are lazy! We have been crazy busy the past couple weeks so i though I would post a few pictures. 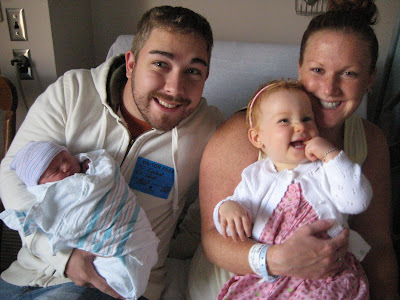 Our friends Tiffany and Shawn had their first baby boy Aiden, and he came over to visit Jayla the other day. Here they are sleeping next to one another. Congrats again guys we know you'll make great parents! Our friends Erika and Jack came over to see the new addition too. 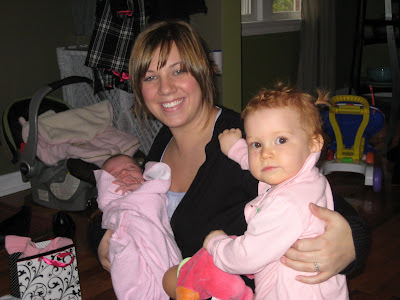 Here is Erika playing with Jayla and little miss pigtails! Random shot of Jayla, she kinda looks sad in this shot, but she is just starting to smile all the time and even making a few noises besides crying Ha! I'll post some more on our Thanksgiving weekend with family and a little visit to Santa you will not wanna miss. I just bet your on the edge of your seat right now! This is not a photoshopped picture! I repeat this is not a photoshopped picture! 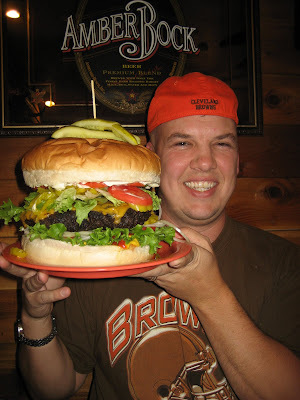 That is a real hamburger, and a real person (Ben), and he is sitting in a real restaurant that serves these dinosaurs size burgers. 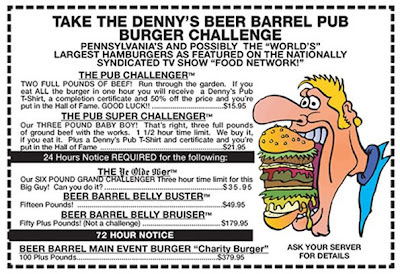 The place is called Denny's Beer Barrel Pub and its in PA. Take a visit to the site to see some winners. Below are the rules for each burger challenge. Yes you are reading the actual rules on how to have a heart attack! Did that just say 15lbs of beef in 3 hrs! I mean that's like eating 2 giant meat loafs plus bread,cheese,pickles,onions,lettuce,tomato. Is this insane or what? I mean anyone who even thinks they could possibly do this needs help! Sorry Ben, thanks for the photo, and sorry about your luck. Better hit the kitchen for more training! P.S. Who's comming with me? Ha! 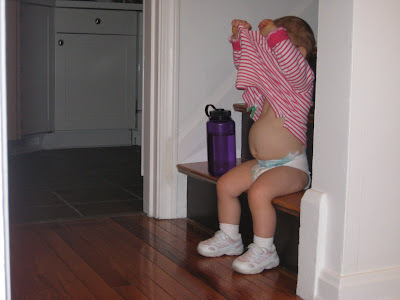 So both Kate and I agreed a few weeks after we had Jayla we would both go on diets. Why you ask, well let me tell you. Poor Kate has been prego for about 2years straight non stop "lets give her an applause for that accomplishment". I have been eating bad for those two years also, but man was that some good eatin we did. Ha! Our last non healthy meal was dinner at P.F. Changs last week. Now we gotta kick it into high gear MAN! and that means no more fast food, junk food, pop, and more of that thing called exercise. Blood, Sweat, and Tears baby! (well I'm not so sure about the blood). My dad had a great diet a few years back and it really seemed to work for him. I called it The Salad and Pretzel Diet. Why? Because that's all he ate for a few months! Not sure if that's up my alley or not. Anyways just want to vent a little to anyone else feeling my hunger pains rumbling. If you have any tips forward them on to us. Wow we have been crazy busy here at the house, sorry I haven't posted in a while. 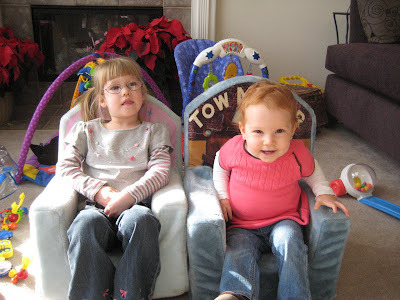 I'm really starting to feel out numbered here with 3 Girls in the house. So to give you some MANLY news, we gutted 1/2 are basement to turn it into a MAN CAVE! Ha! Kind of, more like a man cave/workout room/playroom for the girls. We ripped down walls took out the ceiling put up new drywall, paint, trim and soon to come carpet. Like we don't have enough going on right now huh! 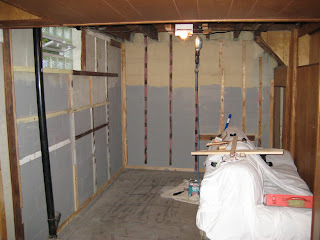 Here is a picture of the old basement and what it looked like. 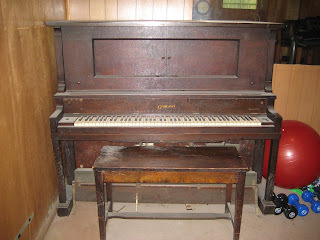 Notice the 500lbs piano that is sitting down there, it was from the 1940's and I called a few places to see what it was worth? Take a guess? NOTHING! So I decided to take the old trusty sledge hammer and demolish that baby until I could DRAG it out in pieces (Man was that fun!). Anytime you get the chance to swing a big old hammer around and smash stuff up call me, I've got spare time. Actually I don't but I will make some. I did have to have my boy Mike come over and help me drag out the last and final piece which still weighed about 300lbs. I'll post some more work in progress shots in a few days. It's going around people so beware and wash your hands. 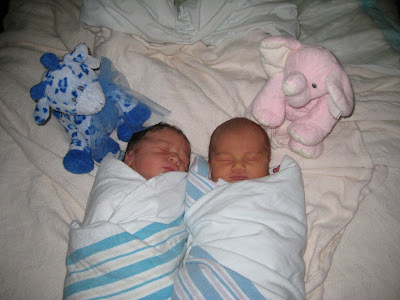 I think Braily and I got it the worst so far, Kate and Jayla have been feeling pretty well. It just seems to be a 24hr thing but we had fun watching TV and being lazy all day while Mom took care of us! 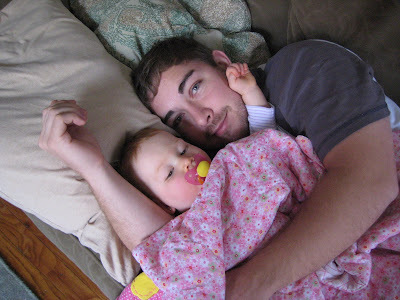 Here are a few shots of the two of us sicklys cuddling on the couch together. Have any of you been sick yet? 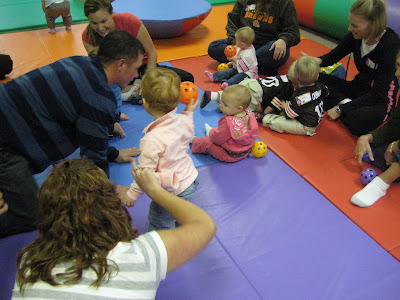 So, I'm not so sure about this place Gymboree. When you walk in to it having never been there before, it kinda seems like a baby cult. Everyone sits in circles, sings songs, beats on drums, and blow bubbles around at each other. Everything is padded for safety and you have to take your shoes off before entering. SCARY! 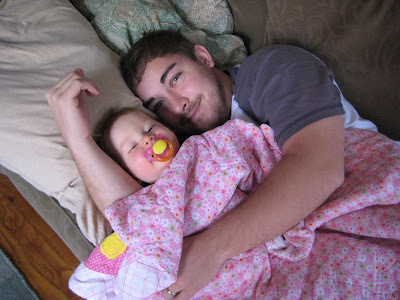 Anyways we went with Mike and Kristen who brought their little Ava and we had both Braily and Jayla even thought Jayla just slept the whole time. Both girls seemed to have a lot of fun meeting new friends and playing on everything. After class we went next door for a little grub then Kristen had to go to the hospital! Not because of the food but she cut her finger earlier in the day. Next up, I heard the girls wanting to take the kids to Little Gym. So I'm sure I'll post some pictures of that when we go. Here are some photos I took and a little video of Braily on the slide. Today was the day!! 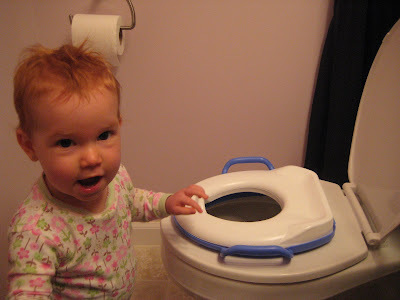 Braily went Poop in the potty! Don't worry I know some of you (Ben) wanted to see the poop, but I didn't post it. Ha! Congrats Braily for a job well done! Check out that morning hair style! Hey man go Vote and go get a free cup of Joe on ME! Candy Rulz! 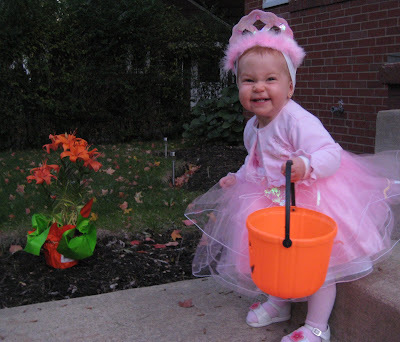 Braily got to collect all the candy while we ate it! " Do as I say not as I do"
Here are some shots from Halloween night. 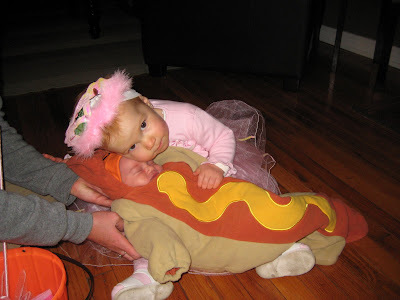 Braily was a princess and Jayla was the old Hotdog! Ha! I really do love that costume. Also Mike and Kristin brought their little Ava over dressed as a ladybug. 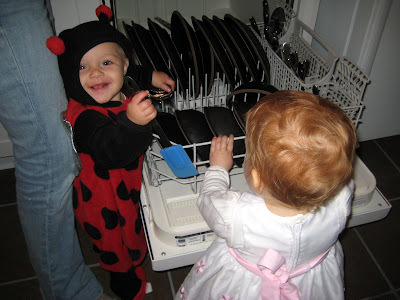 The two girls played with the candy and helped do the dishes after we ate. Kristin made some "good ol boy" lasagna and brownies that hit the spot! Do you think she is excited? 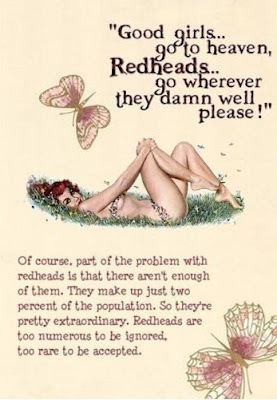 In honor of my two special redheads! This poster truly sums them up! I'm so ecstatic to have you Katie and Braily. 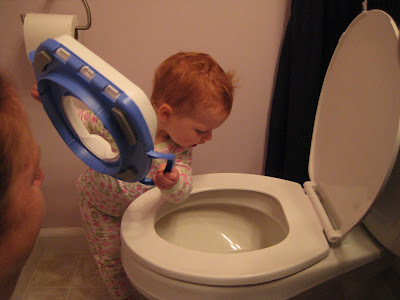 Write a caption in the Comment section below this post. I took this shot and thought it was hilarious! 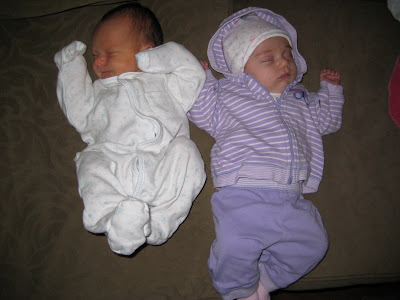 Not sure if everyone knows this but Braily and Jayla are exactily 14 months apart TO THE DAY! Both born on the 13th and both born on a Monday morning weird huh? Anyways 14 months really doesn't seem like that far apart, but look at these pictures to how much bigger one is to the other, its CRAZY! Jayla is doing great! She sleeps alot and only really fusses one time a day. Now don't get me wrong she fusses durning the day on and off but only really throws a fit in the late afternoon. 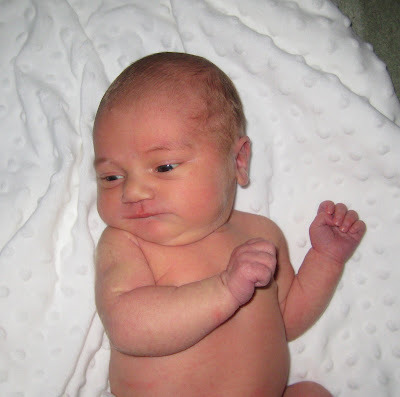 Other than that she is a great baby and hope shes stays on her good behavior. ha! Here are a few shots of the girls side by side and a few close ups of Jayla, seems she is changing everyday. 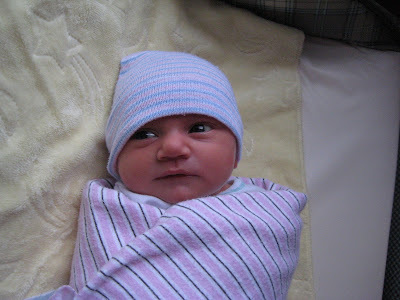 Wow, we are finally home with our new baby girl Jayla Ann. She was born Oct 13th at 8:12 in the morning. She weighed 7lbs 6oz and was 20.5" long. As you know from the post before that she had an appointment to be induced at 5AM on Monday, but that is not how the story went. Sunday night we were laying in bed ready to fall asleep still deciding on a name for our girl, just as i fell asleep Kate jumps out of bed saying her water broke! Holy smokes what a wake up call that is let me tell you. 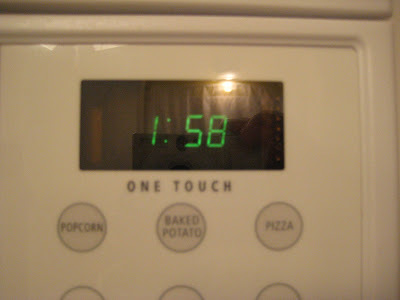 So we leave the house at 1:58 AM and head to the hospital ( I took a pic as you can see below). 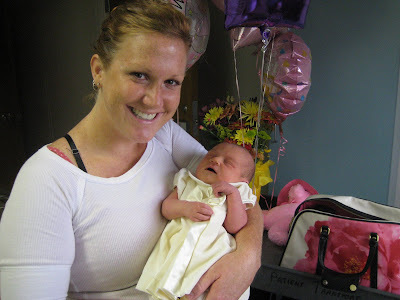 Kate did an amazing job in the hospital and little Jayla was born in no time at all. 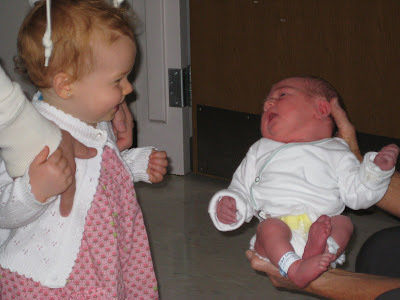 Ms. Braily loves her little sister and wants to touch and kiss her all the time, she even fake cries when Jayla cries. 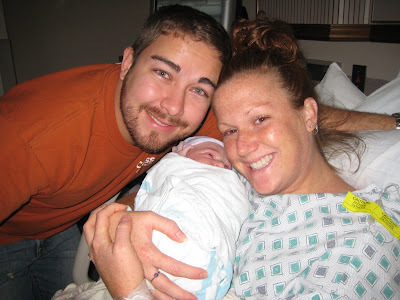 Katie's cousin Heather delivered her healthy baby boy on Tuesday afternoon at the same hospital. Crazy, we even sweet talked the nurses to give her the next room over from Katie's. 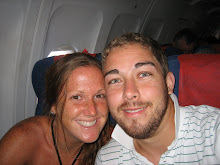 There is a picture below of the two of them together just before we left. Thank everyone for their thoughts and prayers and for all the gifts and flowers we received, we greatly appreciate everything.